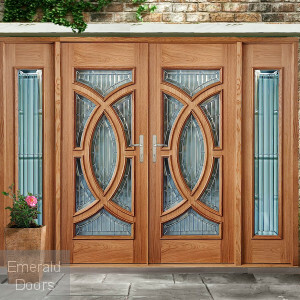 The grand entrance 3 frame is manufactured using solid white oak, combining visual features of oak with the added strength and stability of an engineered product. 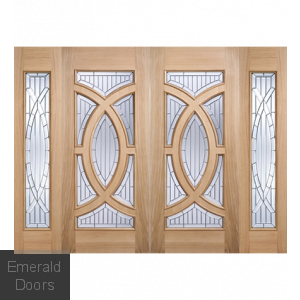 The frames are reversible to suit both inward and outward opening doors. 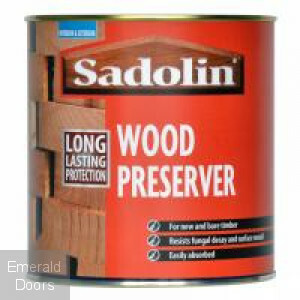 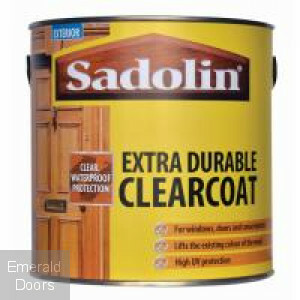 Supplied unfinished ready to stain or paint, please note all components must be fully treated with a quality external wood finishing product prior to installation.It is also important that regular maintenance be undertaken to ensure longevity. 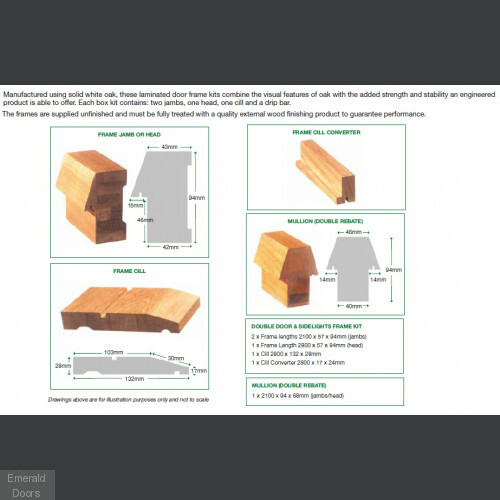 Each boxed kit contains two jambs one head one cill and a cill converter. 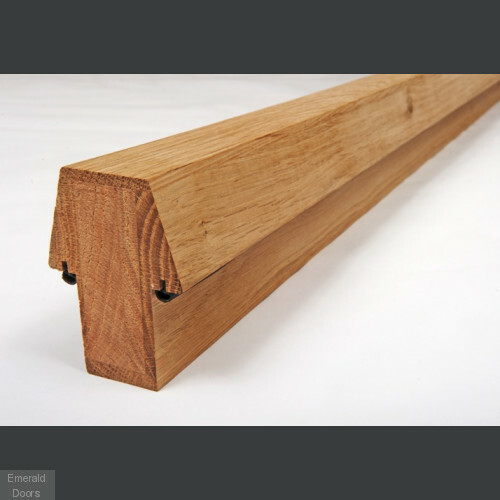 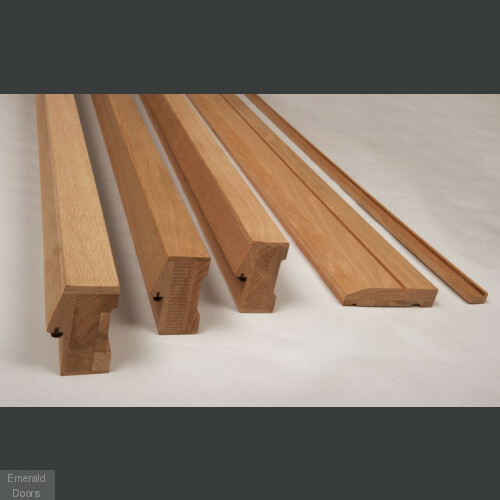 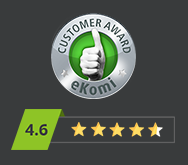 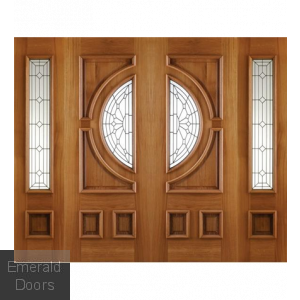 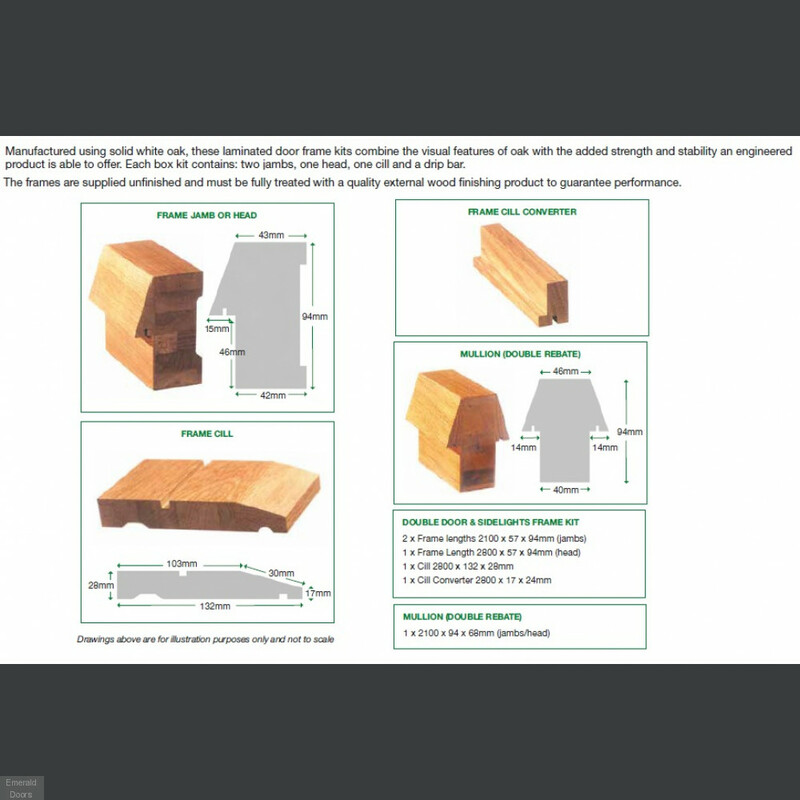 Grand Entrance 3 Frame are packaged in individual lengths and are not pre jointed with tenons this means your joiner/carpenter can easily glue and screw the components in position to suit your door size or structural opening.